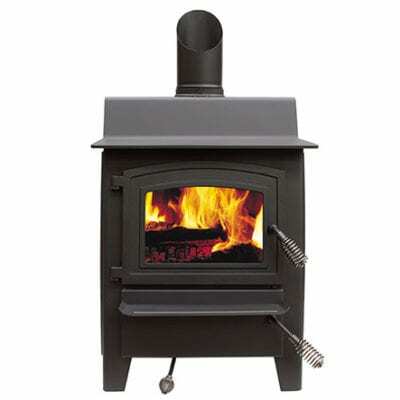 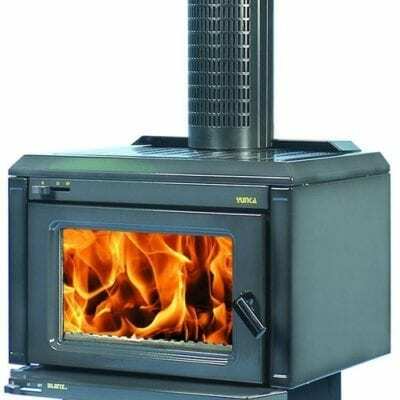 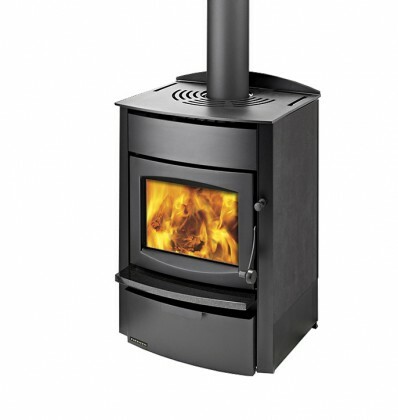 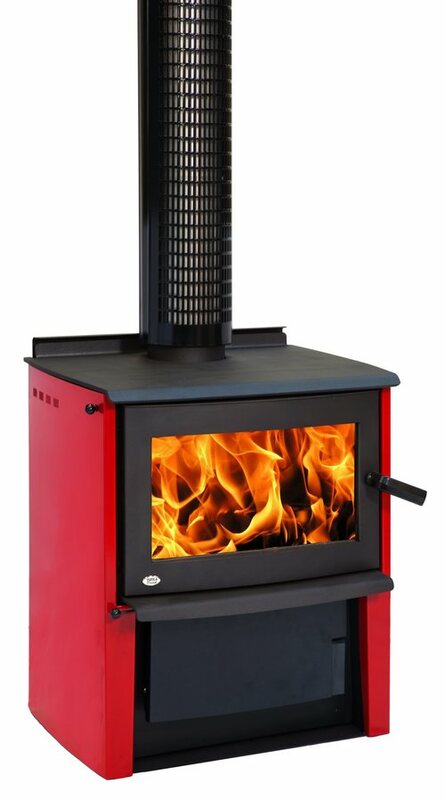 A fresh modern European style design combined with a convenient cook top and the ability to burn wood, coal, lignite, or a combination of all three. 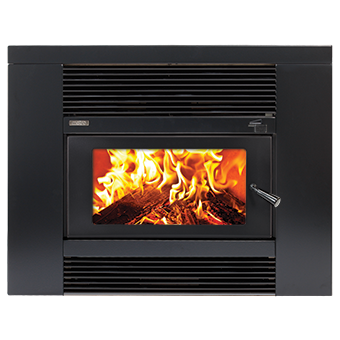 both a primary and secondary heating source depending on climate, room size and insulation. 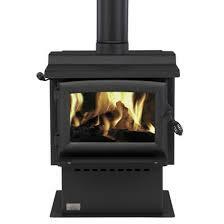 It is also great for keeping dinner warm on cold winter nights.